Our citrus netting is manufactured by Smart Net Systems, and is of the highest quality high-density UV-protected polyethylene. The first netting we supplied has now been in use for 6 years and looks like it will make at least 8+ years of use for this application. 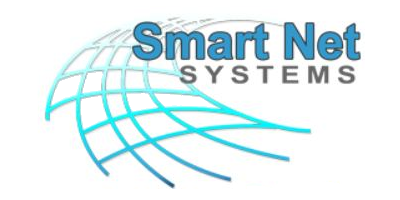 Smart Net Systems supplies netting for a multitude of uses in the fruit tree industry. 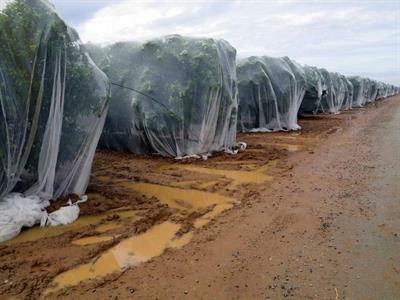 Our hail netting is made from high-density UV-protected polyethylene for many years of service. Reinforced edges have button holes at every inch for tie-down or joining. OliNet is a harvesting aid for olives, pistachio nuts and seed collection. It has folding arms with an automatic trunk sealing system, resulting in fast and reliable setup. 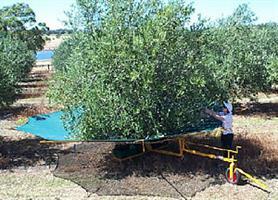 Olives, nuts or seeds are collected in the suspended net and is then funnelled into storage tubs.